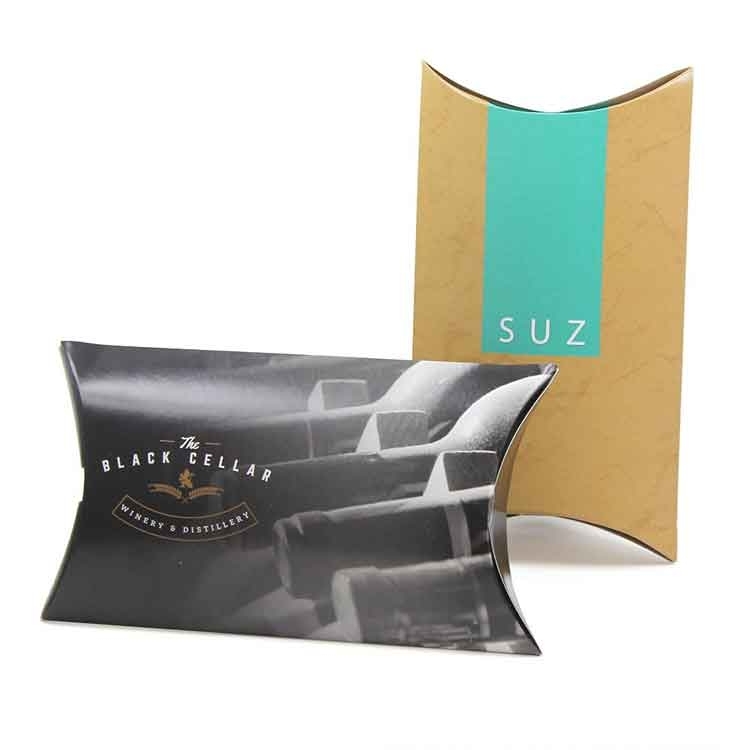 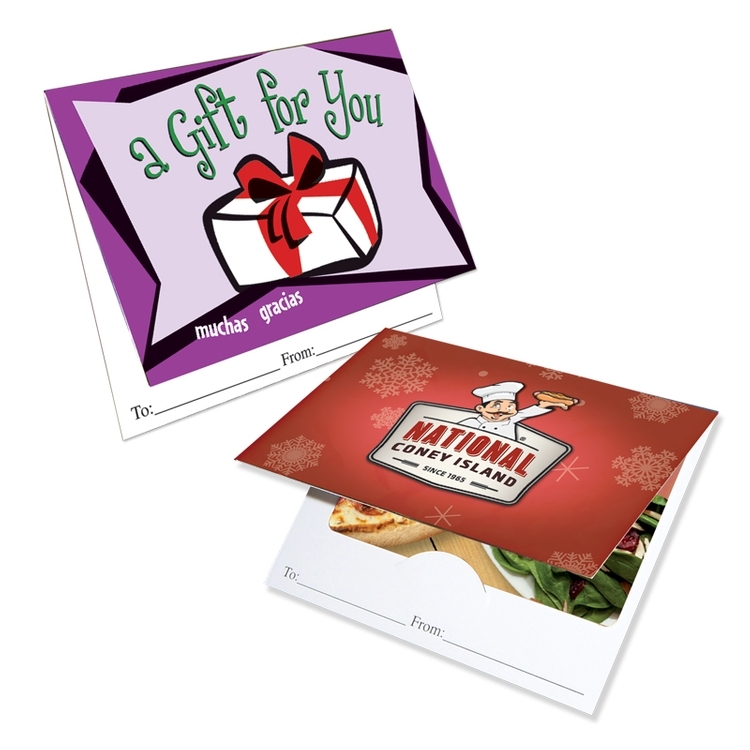 Post Cards - 6" x 11"
Gift Card Holder - 4" x 3 1/4"
Door Hanger - 4 1/4" x 11"
Plastic Door Hanger - 3x8 Laminated with 4 Tear-Off Coupons - 14 pt. 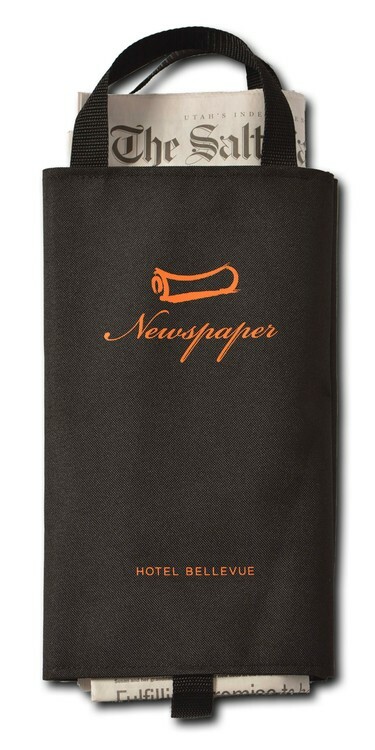 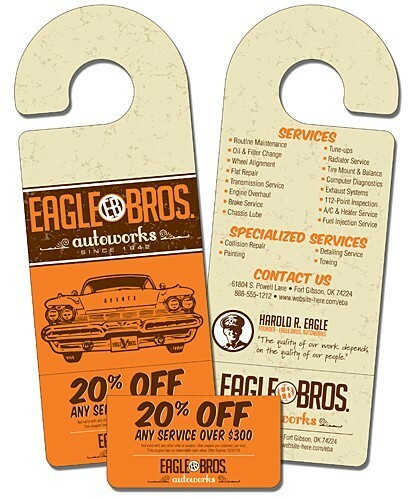 Door Hanger - 3x8 Laminated - 14 pt. 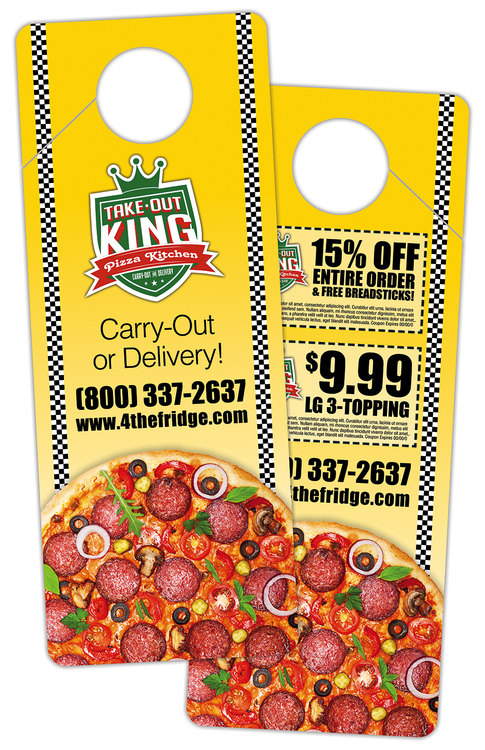 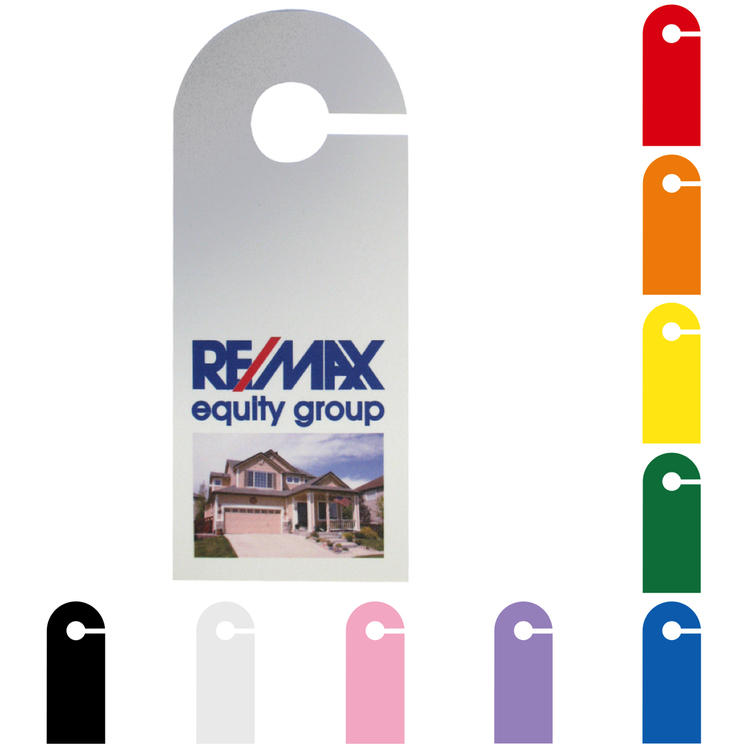 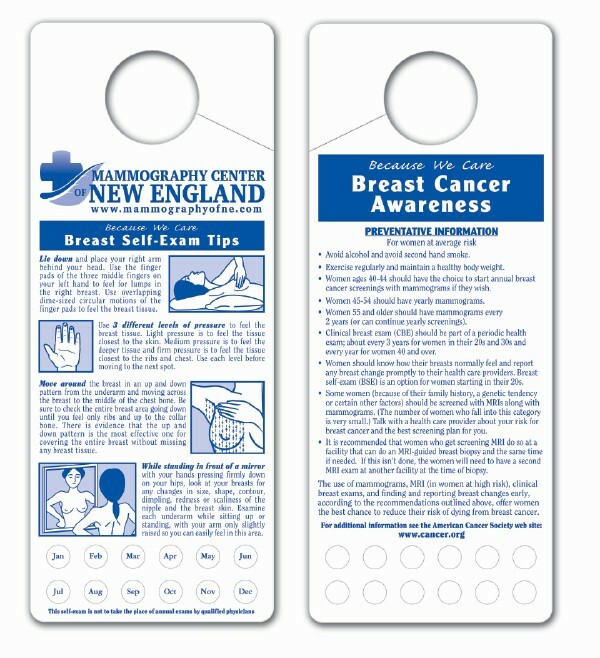 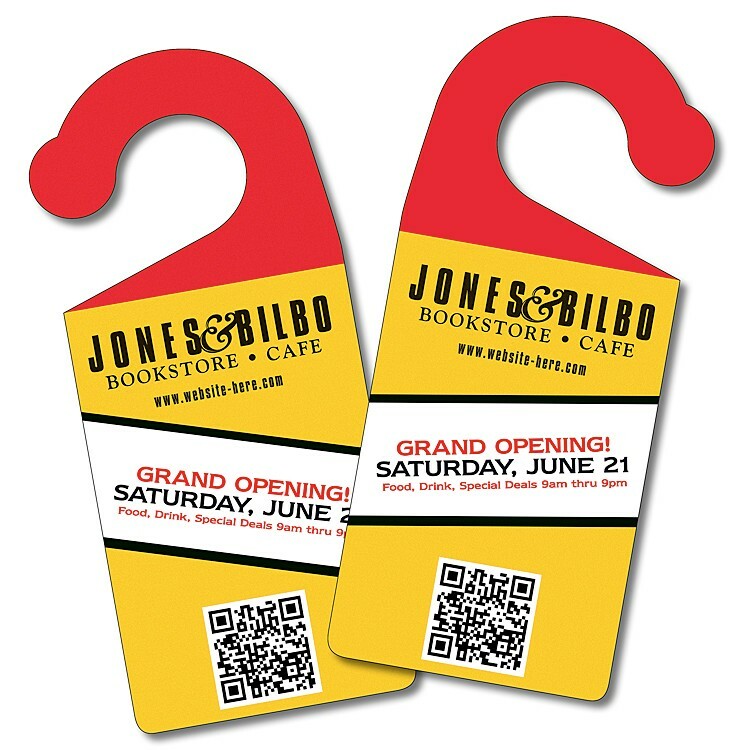 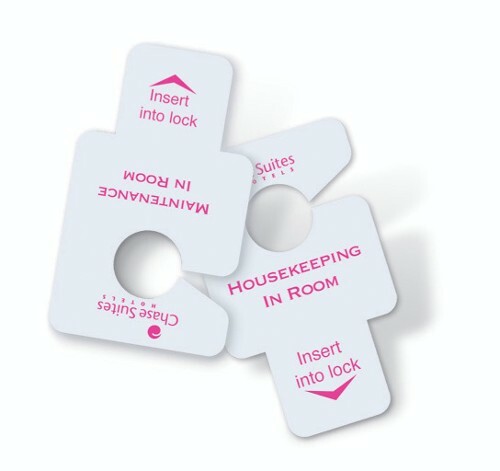 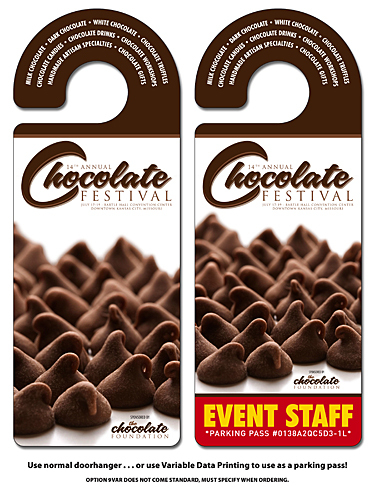 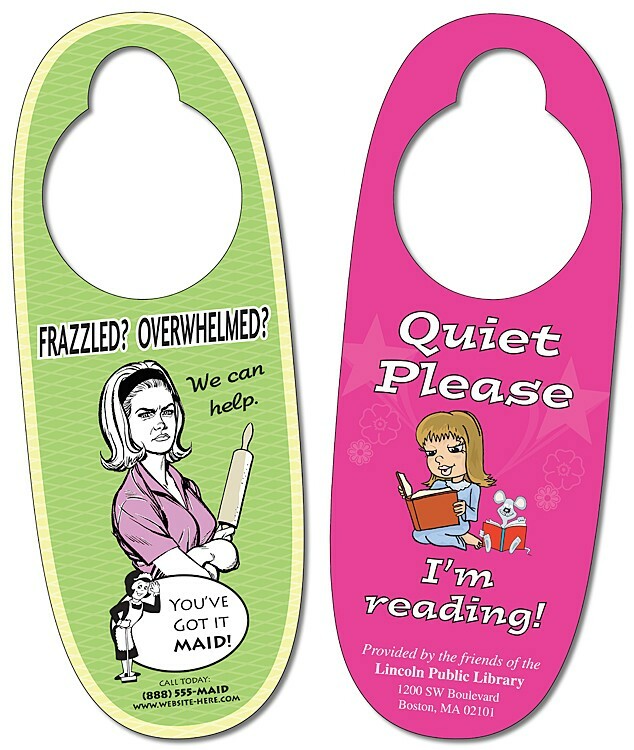 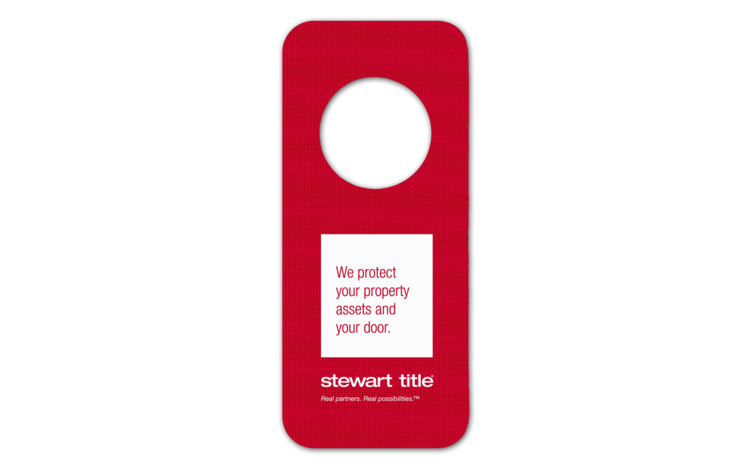 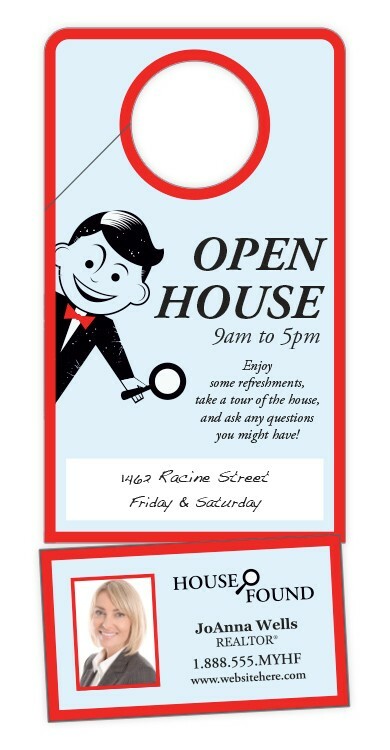 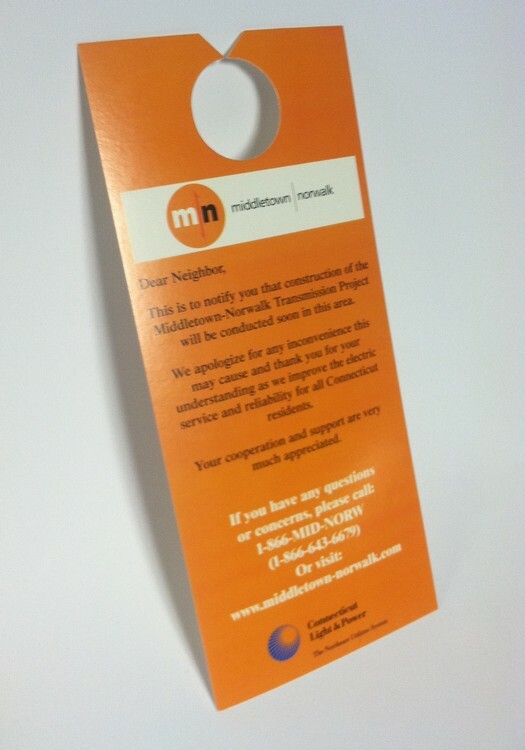 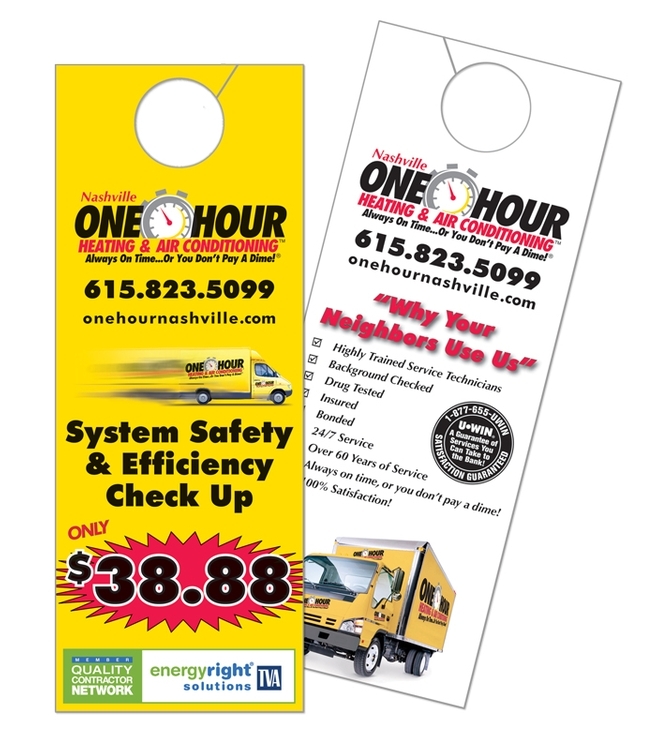 Plastic Door Hanger - 3x8 UV-Coated (1S) with 4 Tear-Off Coupons - 10 pt. 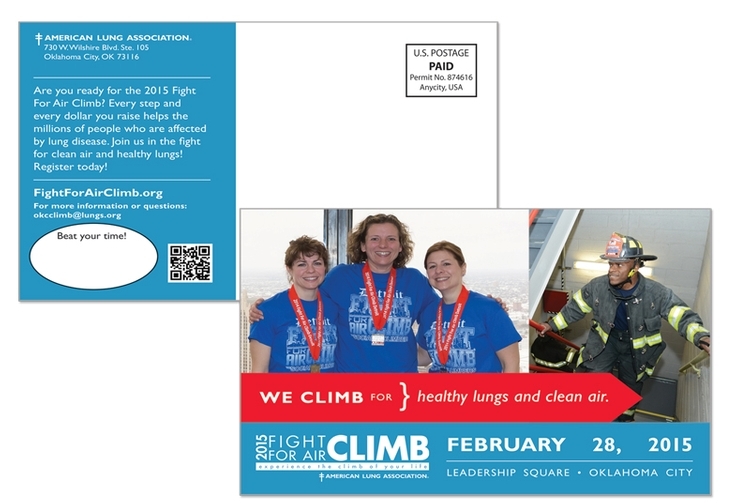 Copyright Dimensions Design Group, Inc. All rights reserved.